We possess technical manipulation and manufacturing capacity for microbiology products, destined to the isolation and identification of microorganisms. 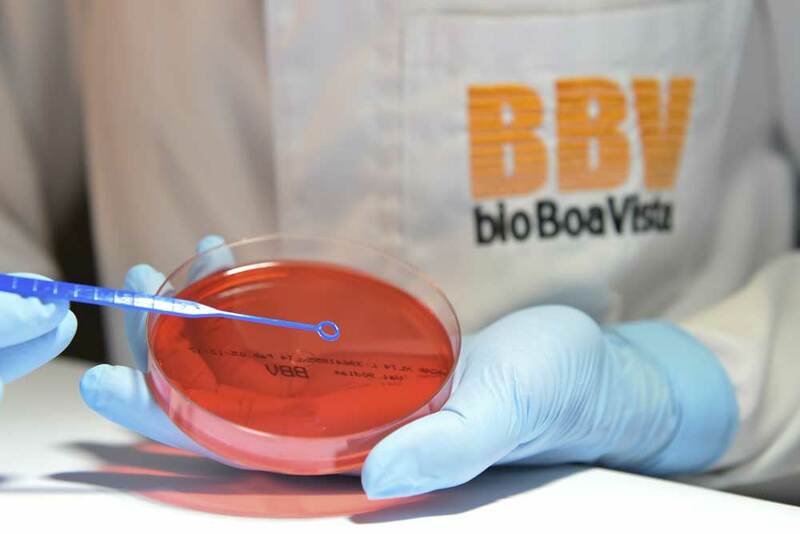 bioBoaVista has its own quality control laboratory where the quality control tests of all batches produced are carried out. The culture media produced are tested with ATCC strains for evaluation of the growth performance of microorganisms in these media. For each batch produced, the quality control report accompanying the product is issued. In this way, we guarantee quality and reaffirm our commitment to transparency and respect with our customers. The production processes are carried out in clean controlled rooms, following the good manufacturing practices and controls required by ANVISA – National Health Surveillance Agency, aiming to guarantee the quality of our products. Want to test our producst?